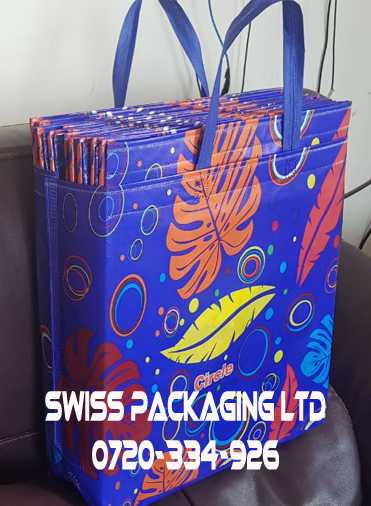 Enjoy the best quality new design 3d bags. 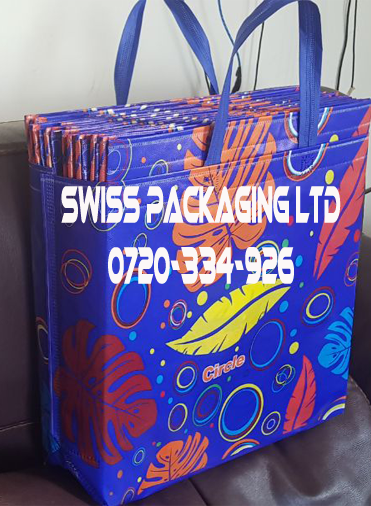 New Design 3D Bags With Flowers Available at Our outlets. 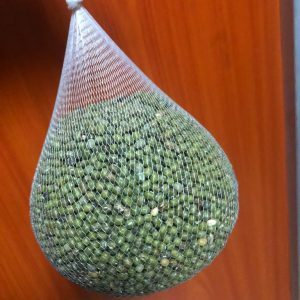 They are beautifully designed with flowers and other decorations. 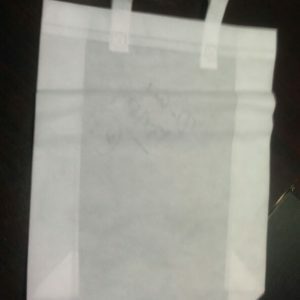 Their handles are wide enough so you don’t need to worry about hand damage while carrying. 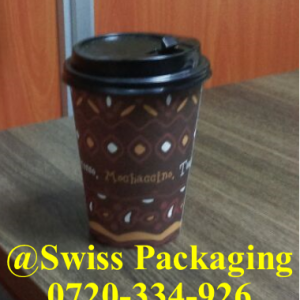 They are tough and strong to handle the tension of your products. 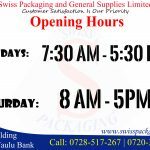 Get them at affordable prices from our shop at OTC Building. 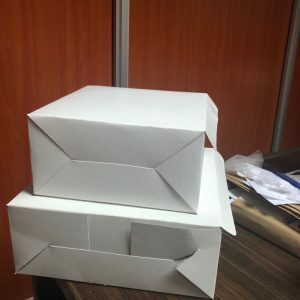 We also do delivery within CBD and countrywide to our clients. 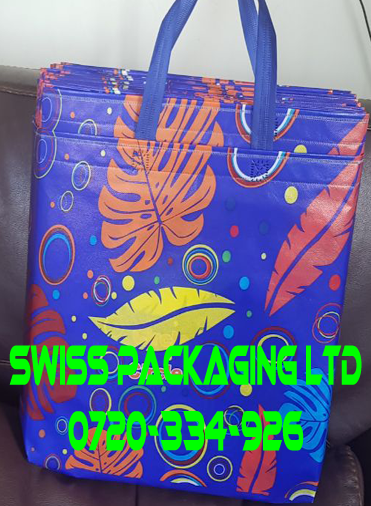 See similar products like Chinese 3D Bags, Khaki Bags and Non woven Bags. 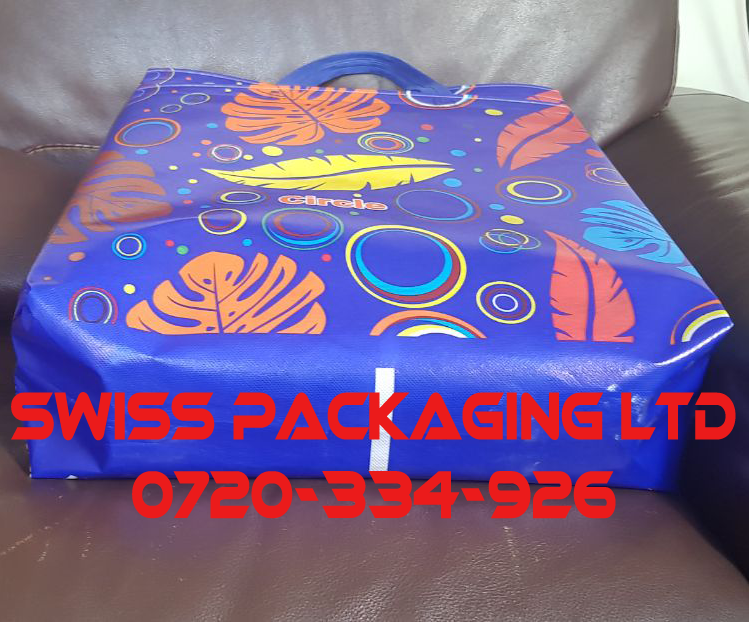 Talk to us today through 0720-334-926 or mail us through info@swisspackaging.co.ke and enjoy the excellent quality of our supplies.